Ireland’s Research and Development Tax Credit is regarded as one of the best in the world and has been in place since 2004. Under this system, companies can claim a tax credit of 25% on qualifying R&D expenditure. The purpose of the credit is to encourage both national and international companies to undertake R&D activities within Ireland. While Ireland’s R&D credit is available to both national and international companies, it is of great significance to multinational companies (MNCs) as accounting policies allow for the credit to be accounted for “above the line” in the profit and loss account. Such a treatment impacts on the unit cost of R&D which is a key measure for MNCs when considering a location for their R&D projects. Recent guidelines issued by the Revenue Commissioners acknowledge that resolving scientific or technological uncertainties can occur at various stages in the development lifecycle and on that basis they have indicated that areas of addressing functionality, scalability and integration constraints are included as qualifying R&D activities. 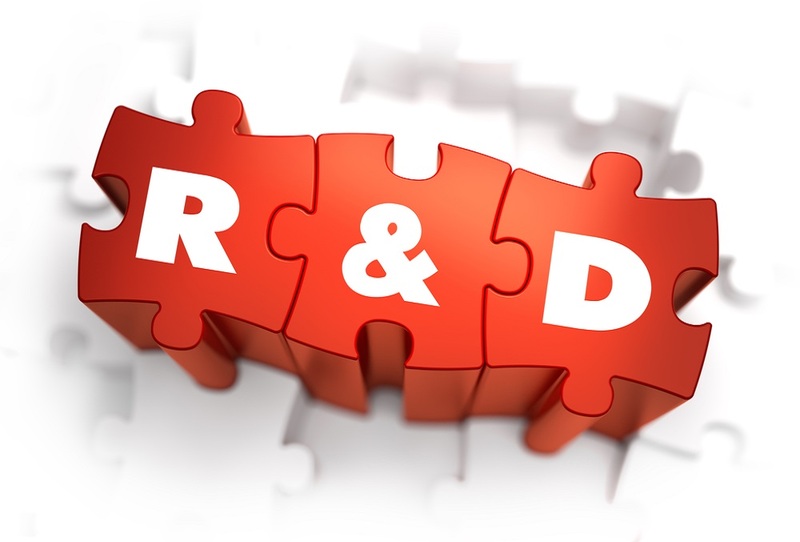 Qualifying R&D expenditure includes both revenue and capital expenditure, such as wages, related overheads, plant, machinery and buildings. Revenue have again recently clarified that qualifying expenditure in relation to indirect overheads are those that are “wholly and exclusively” relate to the carrying on of R&D activities. Costs relating to the construction or refurbishment of a building for the purpose of R&D activities also qualify for the R&D credit, with proportional relief available where at least 35% of the building is used for R&D facilities. – the greater of 15% of R&D expenditure or €100,000 can be sub-contracted to other unconnected parties. It must also be noted that companies are not required to hold the intellectual property rights resulting from R&D work, nor is there any requirement for R&D work to be successful. Taking a practical example of a company with qualifying expenditure of €500,000 in the year ended 31st December 2015; a tax credit of €125,000 would be available (€500,000 X 25%). When calculating the qualifying expenditure, any grants received from the state, a board established by the state or any public, local authority or other agency of the state must first be deducted from the qualifying expenditure as such grants do not qualify for the credit. allocated to another group member, if the company availing of the credit is a member of a group. If a company still has remaining credits after the offset against the current and preceding years’ corporation tax liabilities, it may make a claim to have the excess repaid by the Revenue Commissioners in three instalments over a 33 month period. The recent updated guidelines issued by the Revenue Commissioner on R&D Tax Credits confirm Ireland’s continued commitment to such a vital tax incentive. As outlined above, the ability of MNCs to identify a unit cost for R&D projects is a key measure when they are considering a location for their R&D projects. These tax measures, coupled with Ireland’s other benefits such as skilled workforce, pro-business culture and ease with which companies can do business are all fundamental to Irish subsidiaries of MNCs when competing for R&D projects. If you would like further information on claiming an R&D Tax Credit or any other taxation matter you can contact us here.